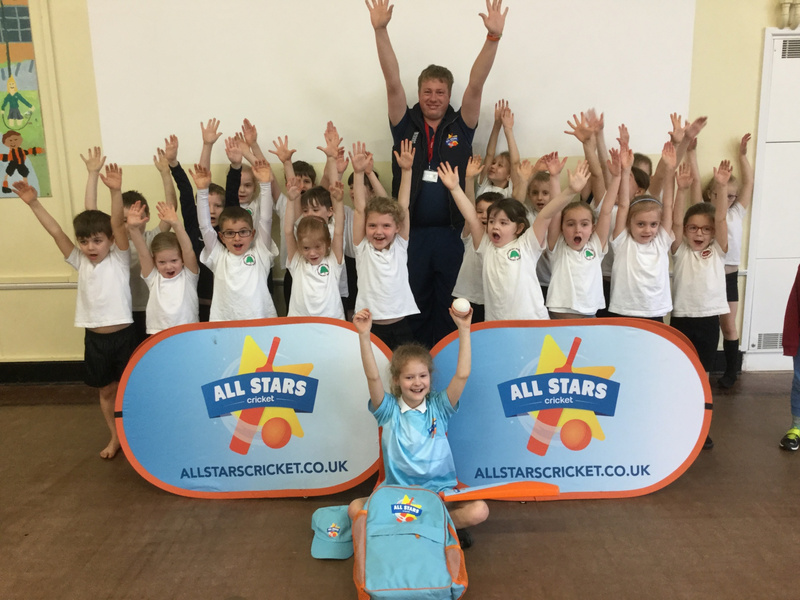 The WCBL aim to provide opportunities for school children to enjoy the many health and social benefits that cricket promotes. This is mainly achieved by the delivery of high quality coaching and upskilling of teachers through the Cricket Foundation Chance to Shine programme. The WCBL also provide these children with opportunities to compete within hard and softball competitions. By providing quality entry routes to the game the WCBL aim to encourage children to start their cricketing voyage by becoming members of their local cricket clubs. The Soft and Hard ball competitions are run in conjunction with the Worcestershire Schools Cricket Association for a variety of age groups within schools. All tournament information will be communicated to every school across the county. Further information and a tournament entry form can be obtained by contacting Daniel Such on Daniel.Such@wccc.co.uk or via mobile on 07741 272581.